We now have a design that is effective for frazil ice that can block or slow the flow of the water intake. from northern lakes. 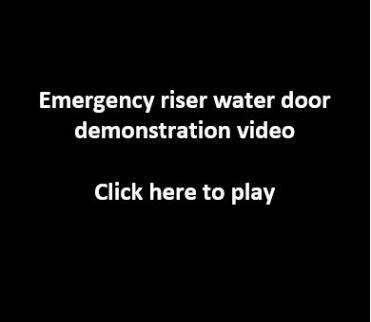 Please review the Emergency riser water door video below. 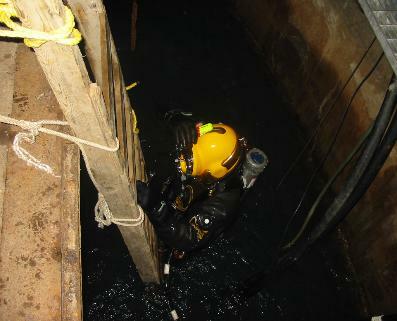 positioned at the operating valve will tell the operator the open or closed position of the water door. mechanical controls such as ice booms, vibrations, and periodically reversing water flow. buildup with minimal restriction and no annual cleaning. specifications regardless of intake size or water usage. water door at emergency riser.